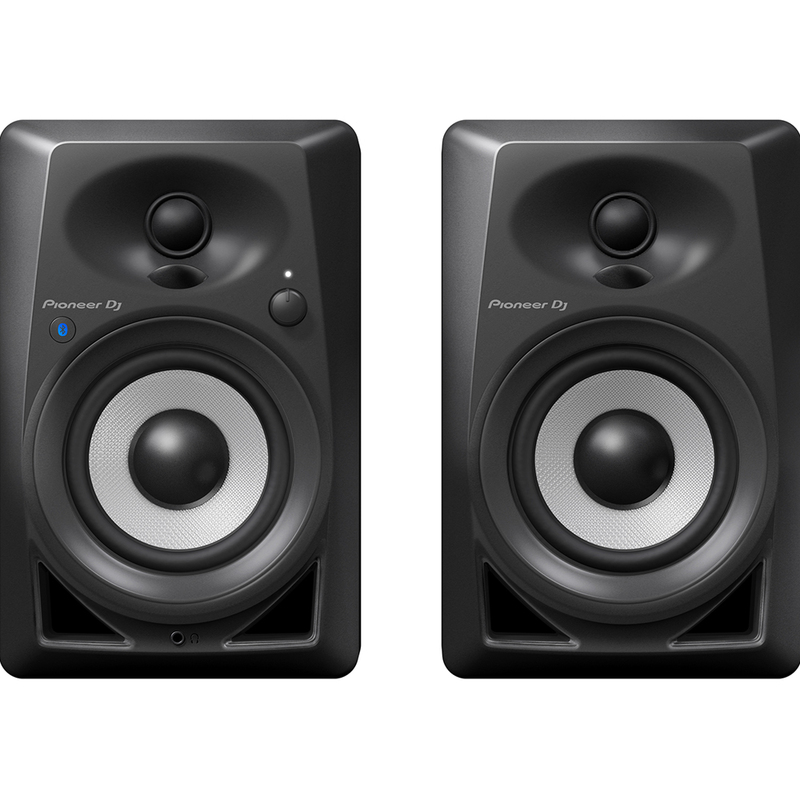 We’ve upgraded our popular 4-inch active desktop monitor speaker, the DM-40, adding Bluetooth® wireless technology to offer versatile connectivity in the DM-40BT (black) and the DM-40BT-W (white). 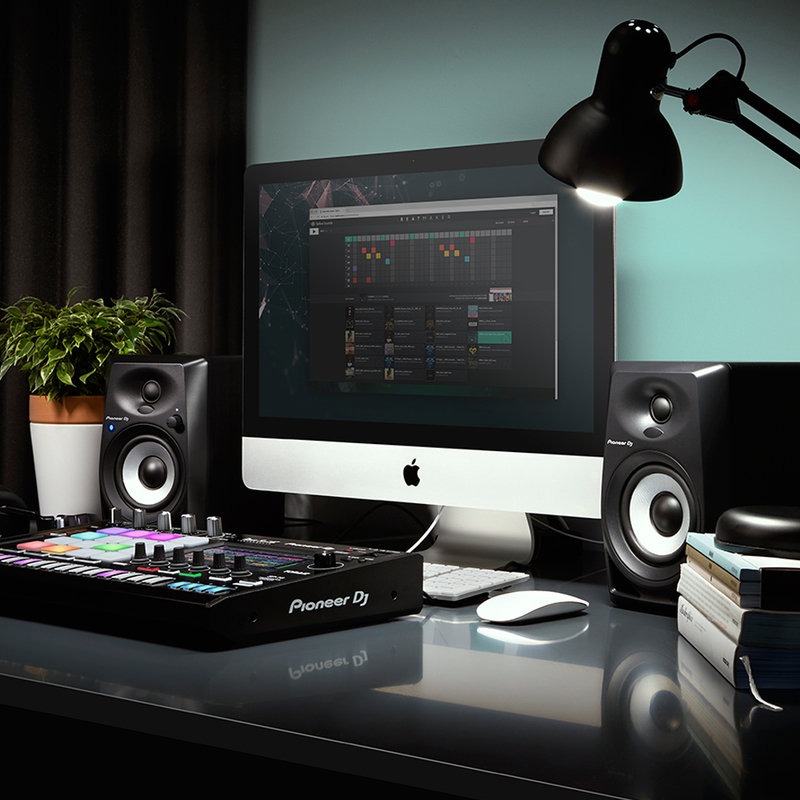 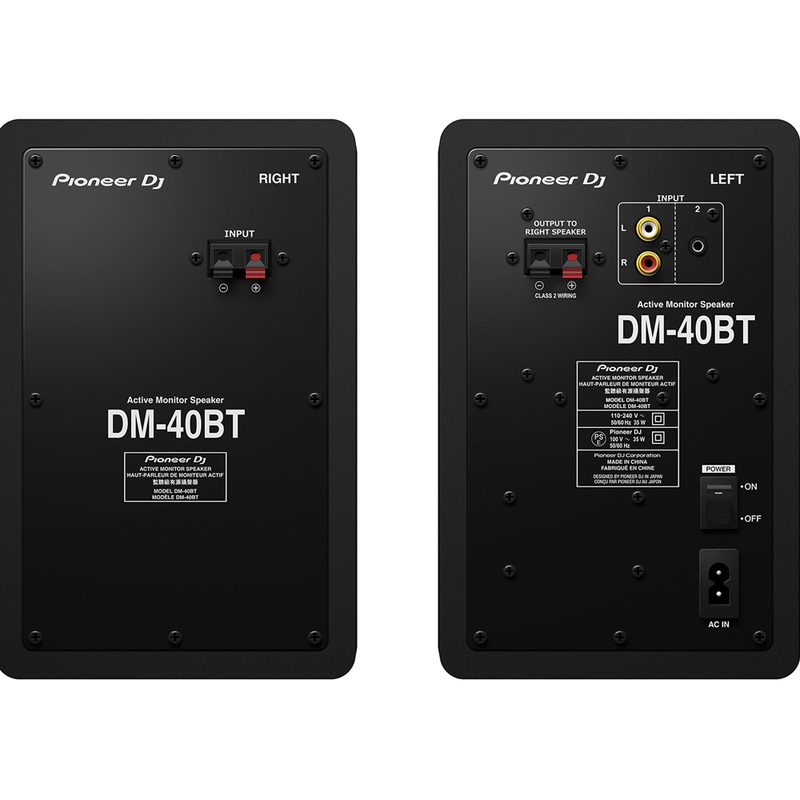 The DM-40BT/DM-40BT-W active speakers create a versatile home set-up, producing a rich, balanced sound that’s ideal for producing and DJing. 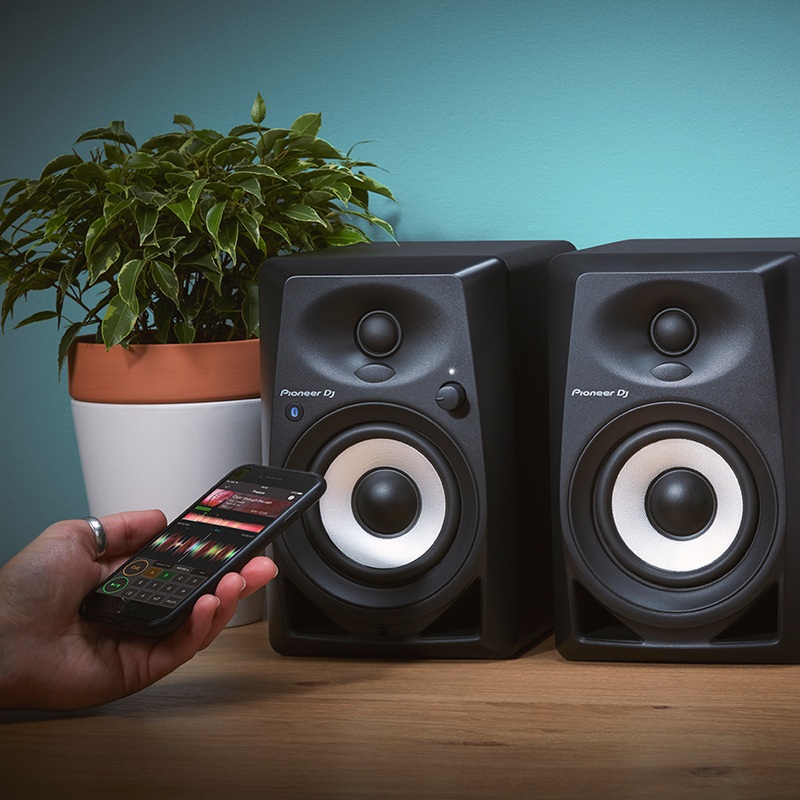 Drawing on our professional speaker technology, we’ve packed the compact speakers with Bluetooth® wireless technology, support for the high-quality Qualcomm® aptX™ audio codec, and AAC support. 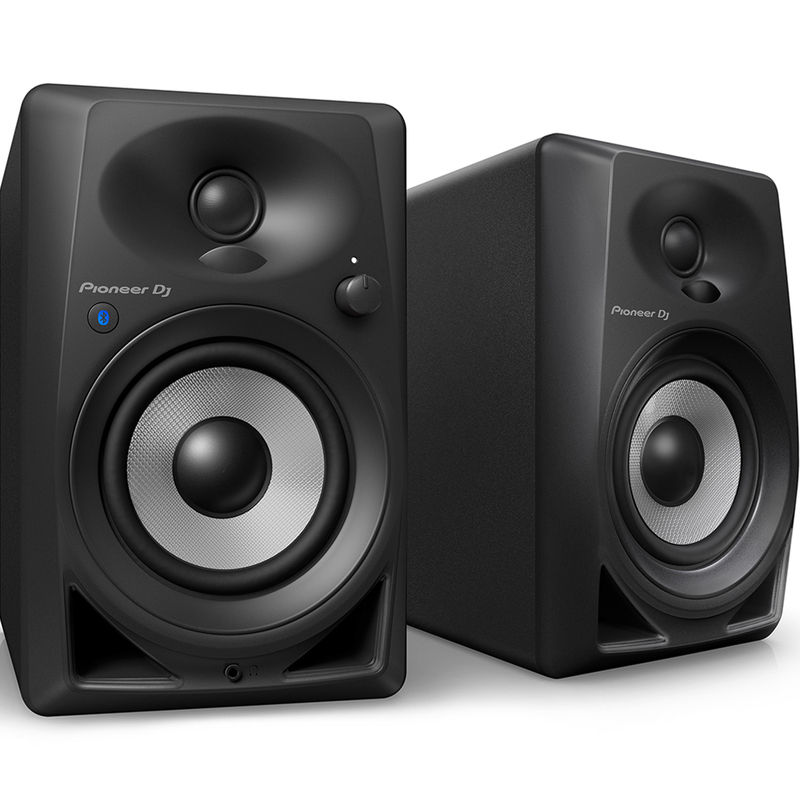 The Groove Technology inherited from our highly-reputed active monitor speakers delivers a smooth bass response, while the DECO1 technology gives a wider sweet spot and allows clear audio quality and rich bass sound at the same time, despite the speakers’ compact desktop size.